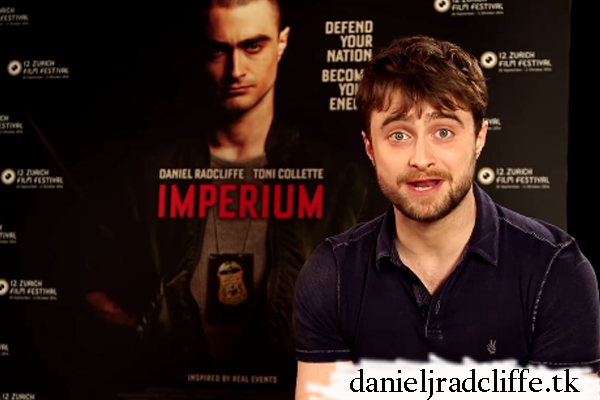 From the Zurich Film Festival (ZFF) press junket: Daniel introduces the German trailer for Imperium in this clip released by Ascot Elite Home Entertainment. Imperium is now available as Digital download and will be on DVD & Blu-ray on 9th December 2016. Update: 1st December 2016. Interview footage released by Ascot Elite. There is also interview footage in this clip. Update: 5th December 2016. More footage. Update: 9th December 2016. More videos. Update: 19th December 2016. More videos.